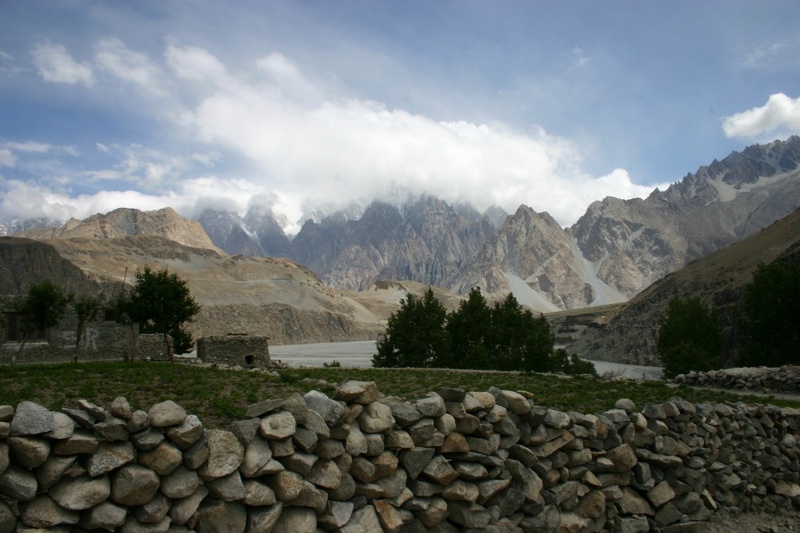 This breathetaking view to the mountain peaks is from a small local village in northern Pakistan. Simply amazing! thanks khanay. unfortunately, i can't keep it up because i am not in pakistan now.